Meal planning around my house often involves random pieces of notebook paper, the backs of kindergarten student work, and a bunch of sticky notes stuck to my bag. When I am ready to go shopping or order groceries, the first hurdle is to hunt down my collection of notes. It can be frustrating. 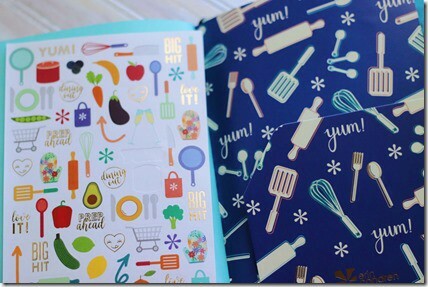 Then, I bought the Erin Condren Meal Planner. The Erin Condren Meal Planner is one of her recent editions of the Petite Planner. What I love about these individual themed planners is they fit in the On The Go Folio. 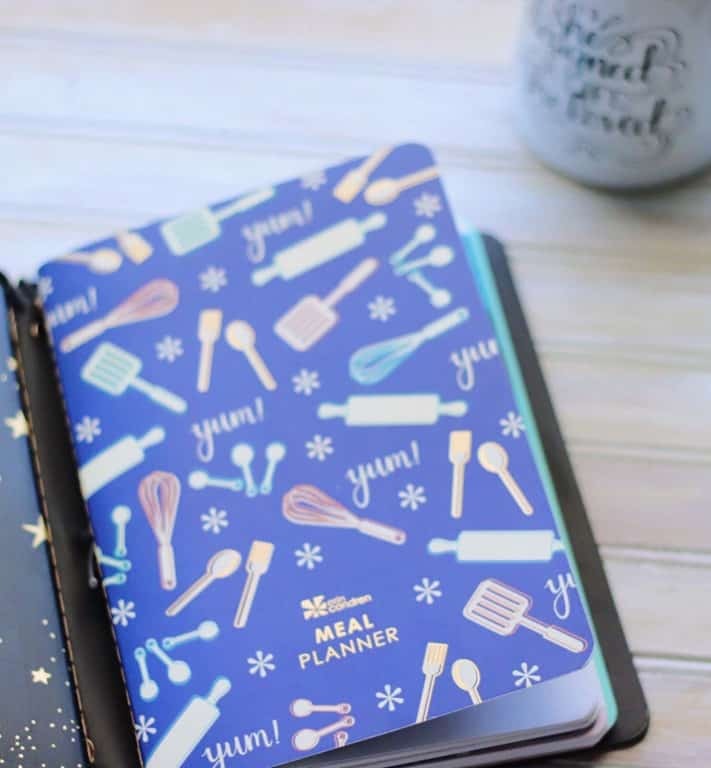 The whole folio stays in my bag and my meal planner is right there for those quick reminders for meal planning. 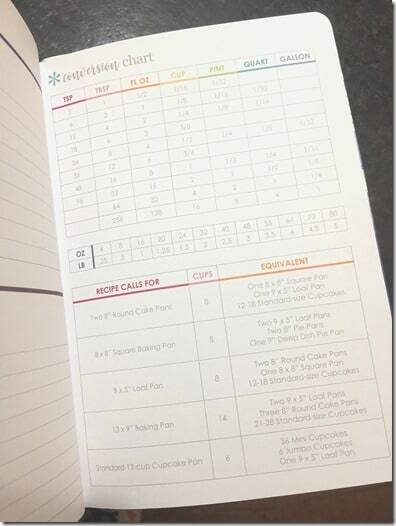 What is inside the Erin Condren Meal Planner? 1. 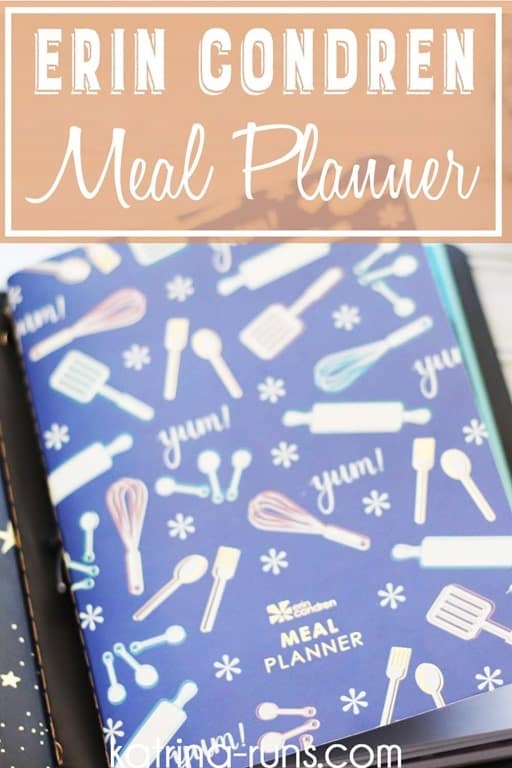 Weekly Menu planner. 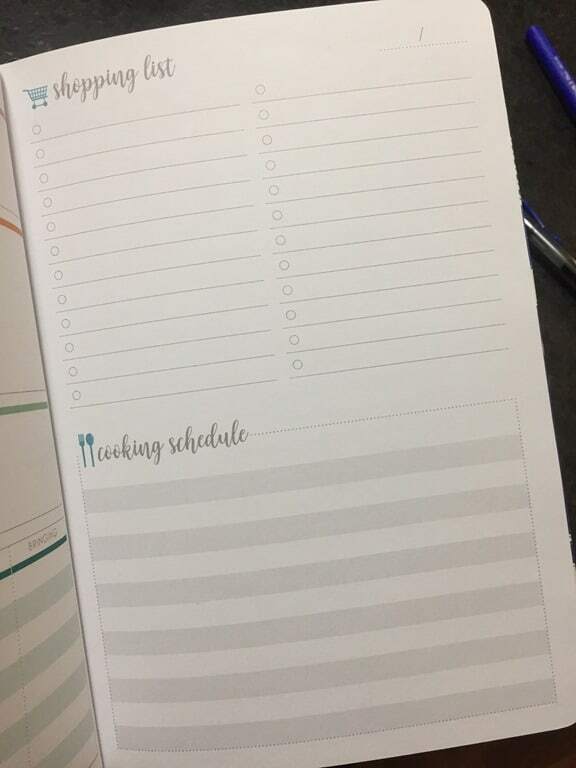 The left side of the weekly layout has the Breakfast-Lunch-Dinner plan for the week. I like this because I cook for dinner and for leftovers for lunch. With both of us having Celiac disease, we both need our own food at work. Having the entire week available is a must. 2. Shopping list and Meal Prep. The right side of the weekly layout is the place for a shopping list and meal prep strategy. I feel like this page was made for me. I love to meal prep on the weekend. It saves me a lot of time during the week. 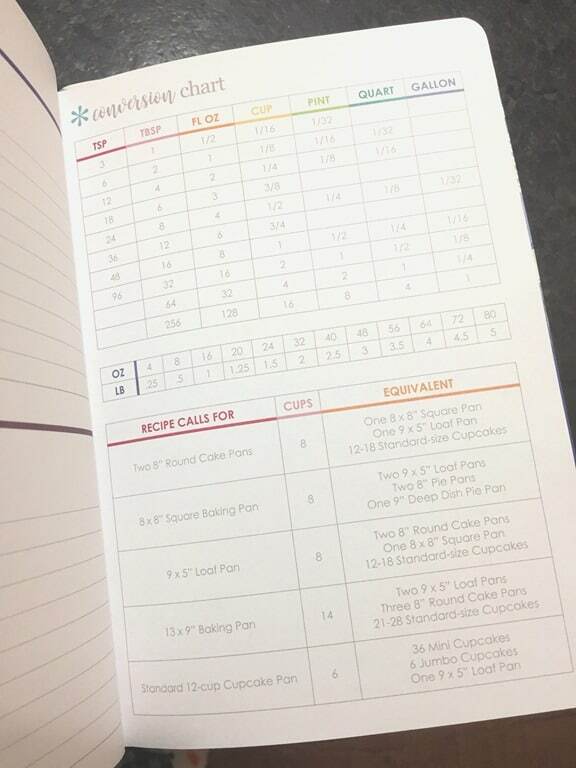 Because I have this in my bag at work, I can keep my random meal prep ideas in one place. 3. Dinner party planning. 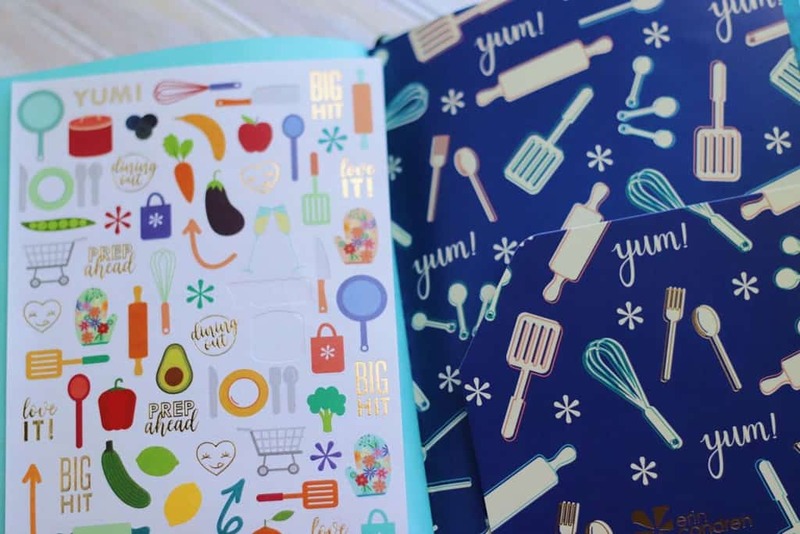 In the back of the menu planner, Erin Condren includes 6 dinner party planners. 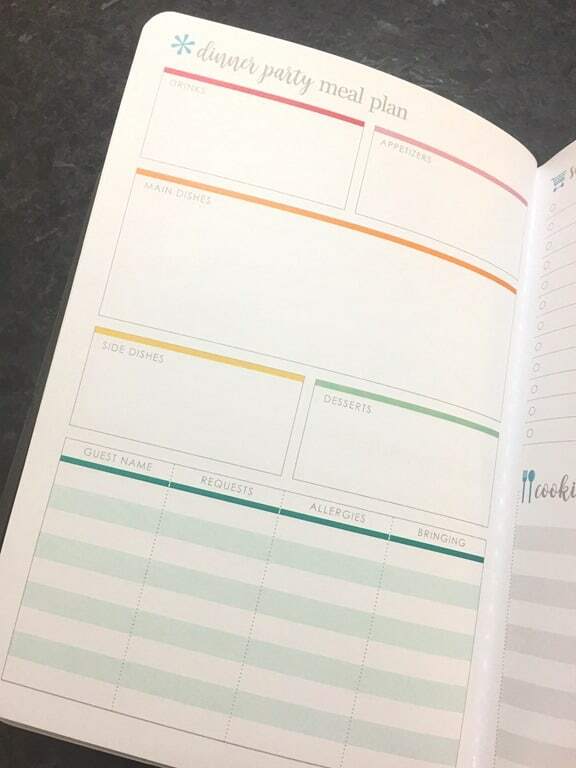 Whether I’m hosting a faculty holiday party, a family event, or small-group parties, this planner is great for organizing all the details. 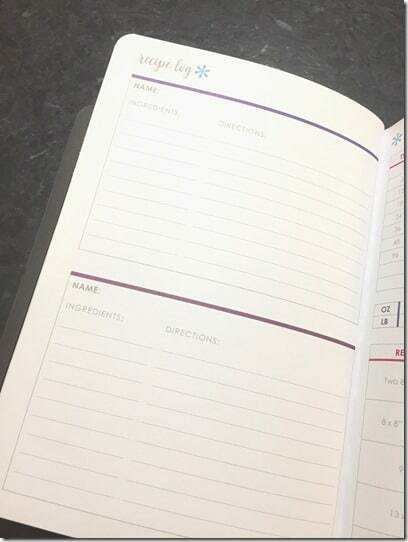 There is a guest list, menu, shopping list, and cooking schedule. 4. Recipe log. 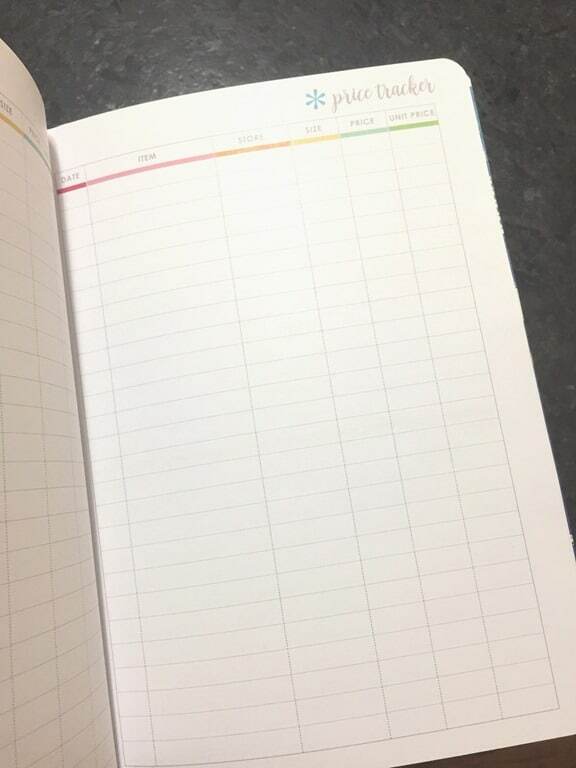 This is the only drawback of the meal planner and it’s simply a logistical barrier. 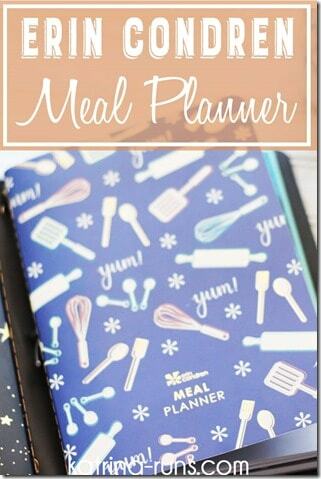 I actually need entire books for recipe logs but that’s why I have the bookmark tool and Pinterest. 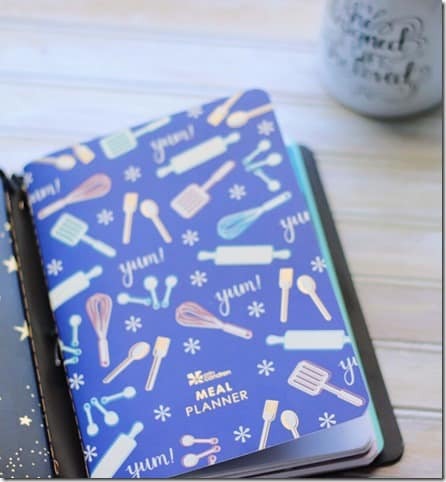 The Meal Planner has space for 14 recipes. This is where the most-used recipes should live for easy access. 5. Price Tracker. I never knew I needed this. Do you ever find something in the store and wonder if the price is better at another store or online? This happens a lot, especially with gluten-free items. The prices are almost always more expensive and I want to be sure I’m getting the best deal. I keep prices for Amazon, Thrive Market, the local Manna Grocery, and Whole Foods. 6. Conversion chart. This is a handy guide to help with substitutions. 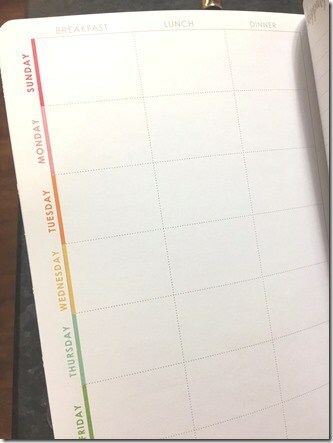 If you’re new to Erin Condren, feel free to sign up for an account and receive a $10 off your first purchase. The Erin Condren Meal Planner is available and the 2019-2020 Life Planner launch is coming up in a few weeks!